Your personal oasis awaits you in Nordic’s Escape™ SE! A perfect escape for family and friends or for your personal sanctuary and time away from it all! With 30 powerful Nordic Star™ jets you will receive exceptional hot water therapy to ease tension and relieve stress. And let’s not forget about fun! Hot tubs are fun for you and your family! Re-connect and renew as you enjoy your time together. See what a great place your backyard can be with an Escape™ SE! A combination of 30 Nordic Star™ high flow stainless steel jets designed to optimize water flow and pressure to offer you fully customizable hot water massage. LED backlit Nordic Cascade™ waterfall, LED Sconce lighting, LED lit Nordic Star™ rotational jet(s), LED lit cup holders, and LED sidewall lighting to create a nighttime ambiance. The Escape™ SE features varied level, barrier-free, bench seating for a variety of seating depths while experiencing optimum DTS™. The step-in/cool-down seat also offers a great shallower seat option. 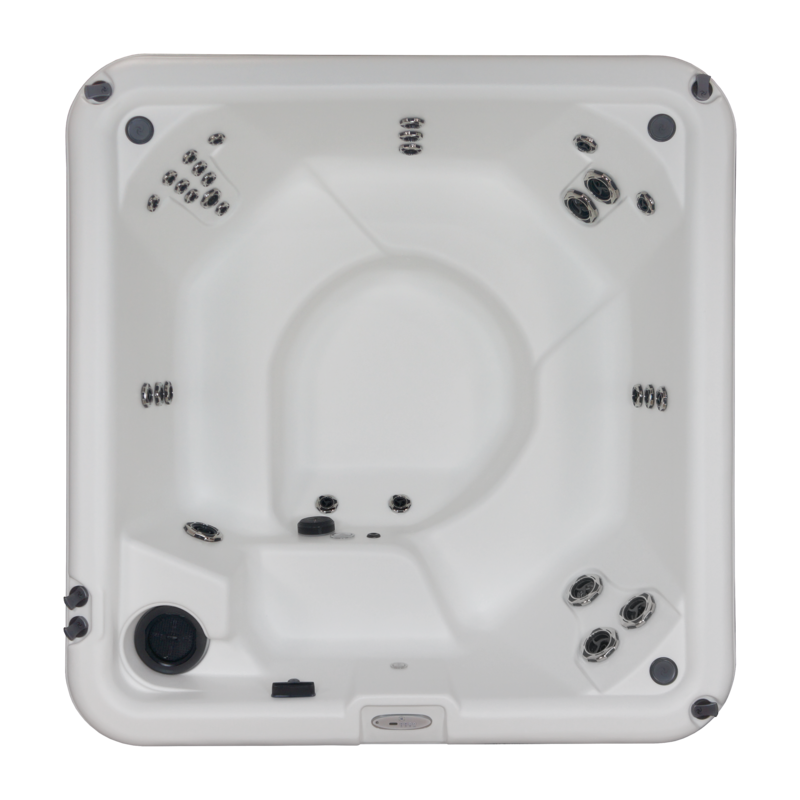 The Escape SE™ is perfect for up to 6 adults making it a great family tub! With 30 fully adjustable Nordic Star™ jets and a 220V 3.0hp pump, it delivers powerful hot water therapy.